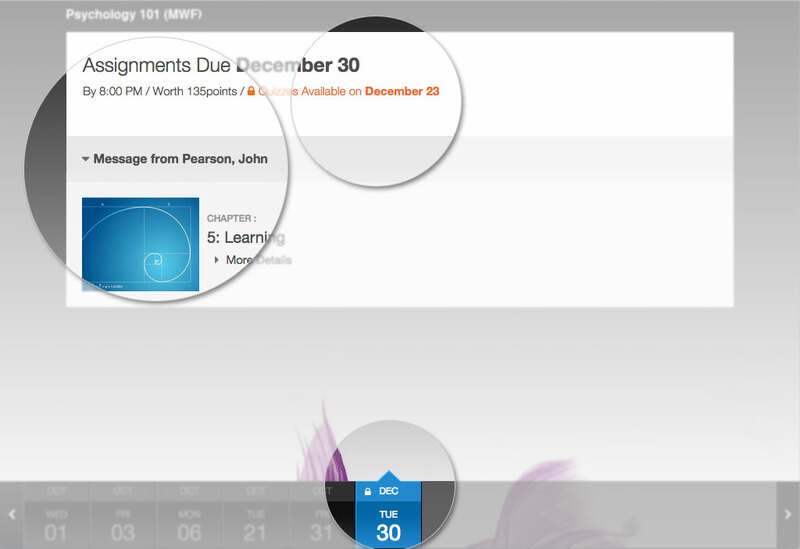 REVEL allows educators to indicate precisely which readings must be completed on which dates. This clear, detailed schedule helps students stay on task and keeps them motivated throughout the course. 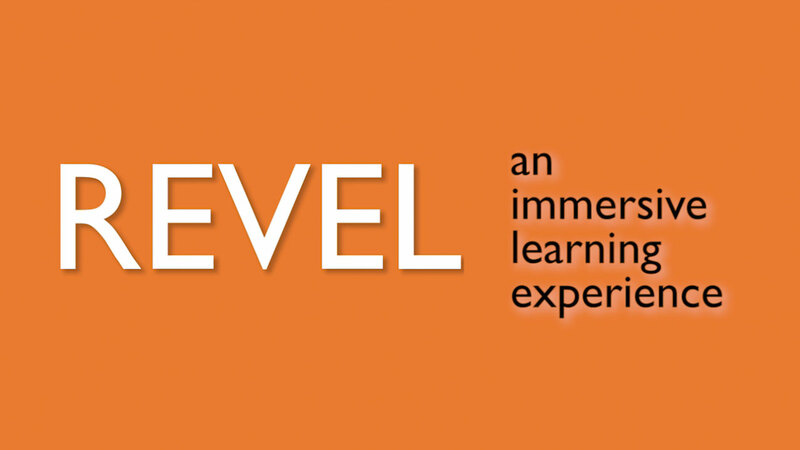 REVEL lets educators monitor class assignment completion and individual student achievement. 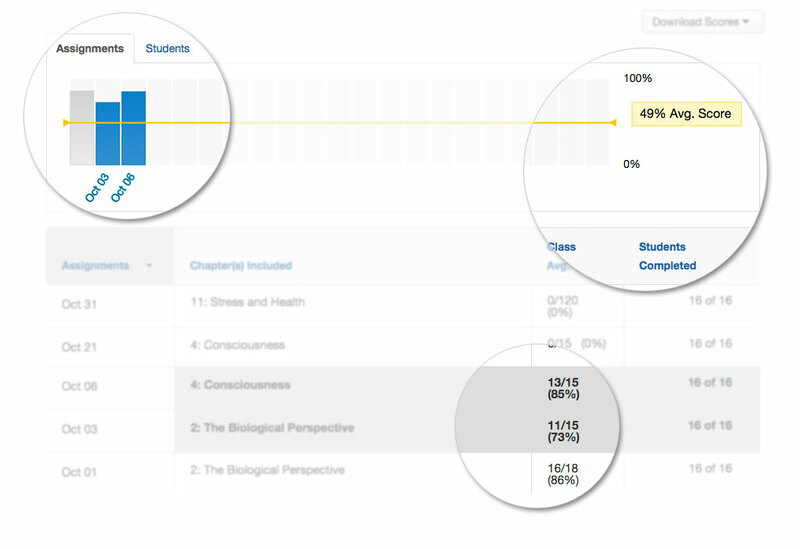 It offers actionable information that helps educators intersect with their students in meaningful ways, such as points earned on quizzes and time on task. Highlighting and note taking personalize the learning experience. 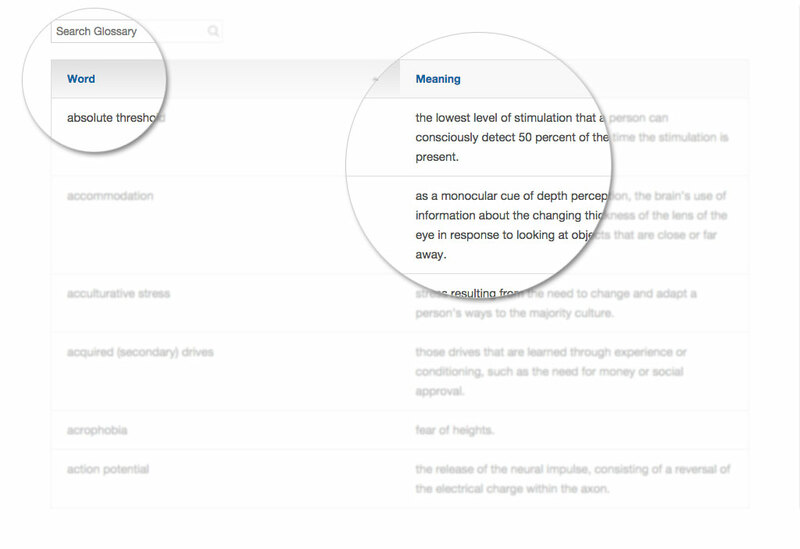 Educators can add notes for students, too, including reminders or study tips. 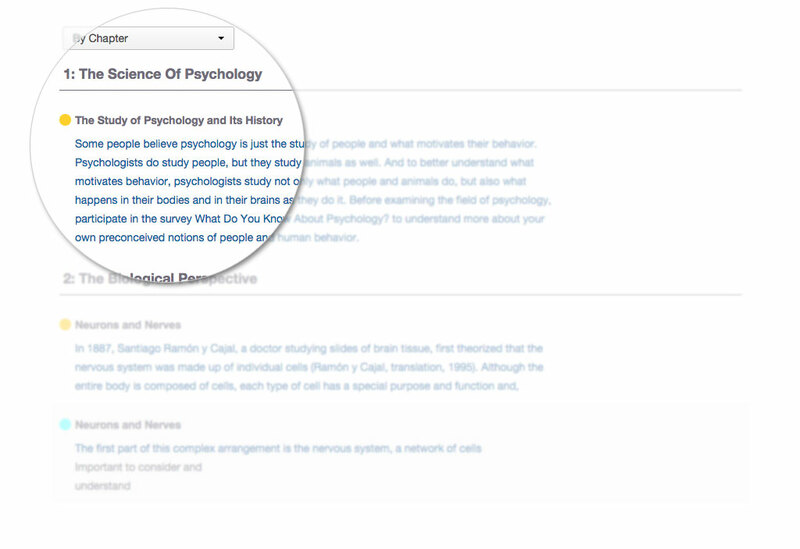 REVEL includes the full Table of Contents for the respected course content you are using. 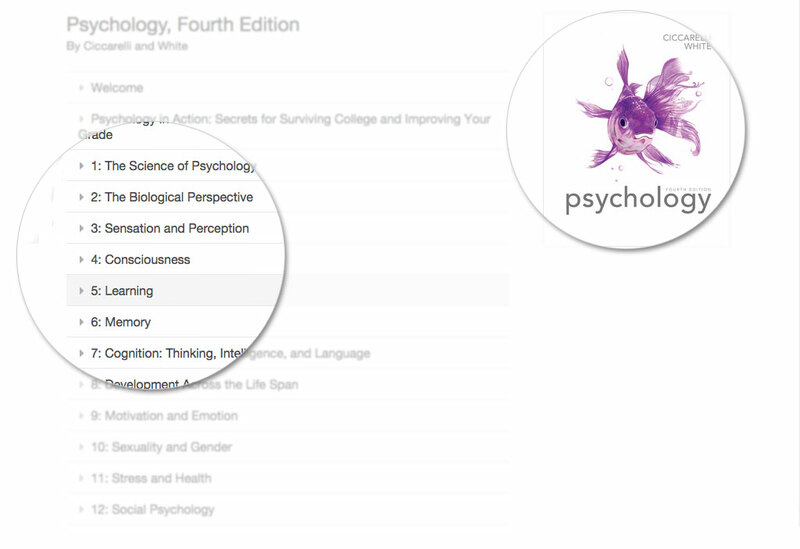 You can navigate and read or review any chapter even if it is not yet assigned. A full glossary is available to review key terms. Terms are also defined where they appear within the content.